1. Diagnoses students skill gaps based on your state standards and common core standards. 2. 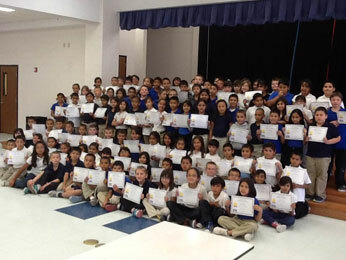 Prescribes individual learning paths regardless of grade level automatically. Students work only on the objectives they do not know. 3. Motivates tier 2 students through a blend of award-winning video instruction and online explorations selected for them from more than 700 objectives, aligned to common core or your state standards. 4. The result: intervention students work at their own pace filling gaps quickly, often gaining two grade levels or more in a matter of months. 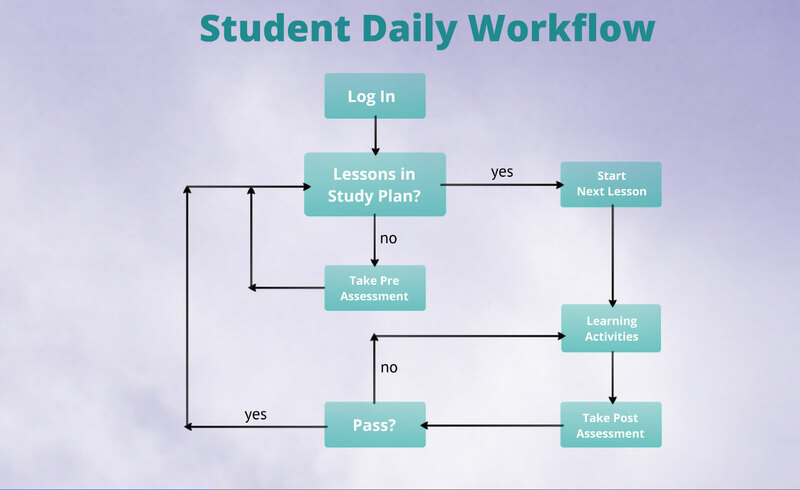 Students follow the same sequence (study guide, video, explore, practice, post assessment) for each objective. 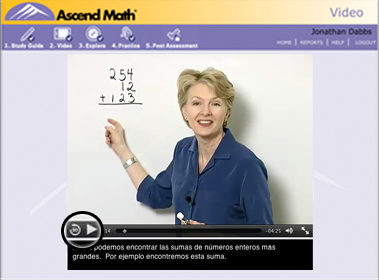 Award-winning online video instruction for more than 700 objectives assures each student gets the instruction they need. Students can pause, rewind, and watch as many times as needed. Next, multi-modal online explorations provide an additional approach to understanding the objective. 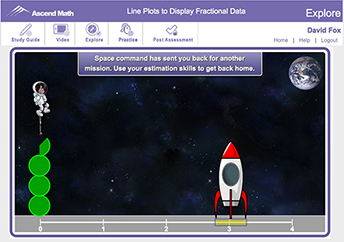 Interactive activities including virtual manipulatives often address more than one area of CRA (concrete, representational/pictorial, and abstract). 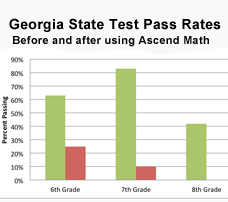 Crisp County Middle School in GA faced the challenge of helping students who have failed or were in danger of failing the GA Math CRCT state assessment. 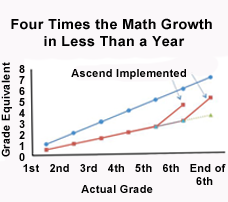 After less than one year using Ascend they are seeing a huge turn around from these same students. 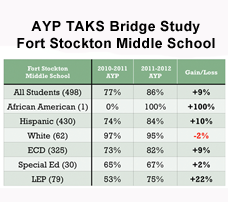 Fort Stockton Middle School went from not making AYP to the highest student performance in their region.